When Katharine is found dead at the foot of her stairs, it is the mystery of her life which consumes her daughter, Laura. 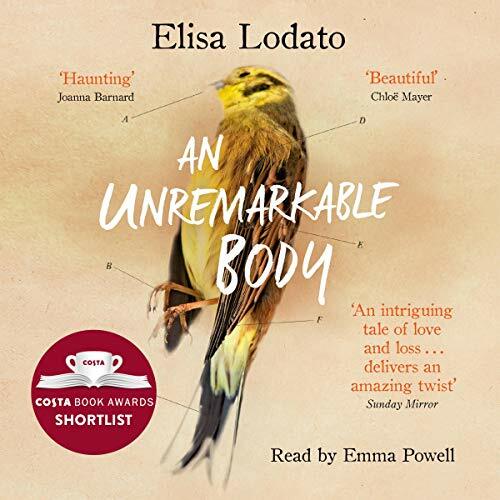 The medical examiner's report, in which precious parts of Katharine's body are weighed and categorised, motivates Laura to write her own version of events. To bear witness to the unbearable blank space between each itemised entry. What emerges is a picture of a life lived in the shadows as well as an attempt to discover how and why her mother died. To make sense of her own grief, Laura must piece her mother's body back together - and in doing so, she is forced to confront a woman silenced by her own mother and wronged by her husband. A woman who felt shackled by motherhood and unable to love freely. With the heart of a memoir and the pace of a thriller, An Unremarkable Body reveals the overwhelming desire of those who mourn to protest that an unremarkable body does not mean an unremarkable life.